Up for a Mid-week Treat? Come Thursday and you cannot wait to get to the weekend. It almost feels like a mid-week crisis with work to wrap up before you can plan to party. So to make things a bit more fun and ‘spicy’ literally, order in a box of excitement from BurgundyBox.in! 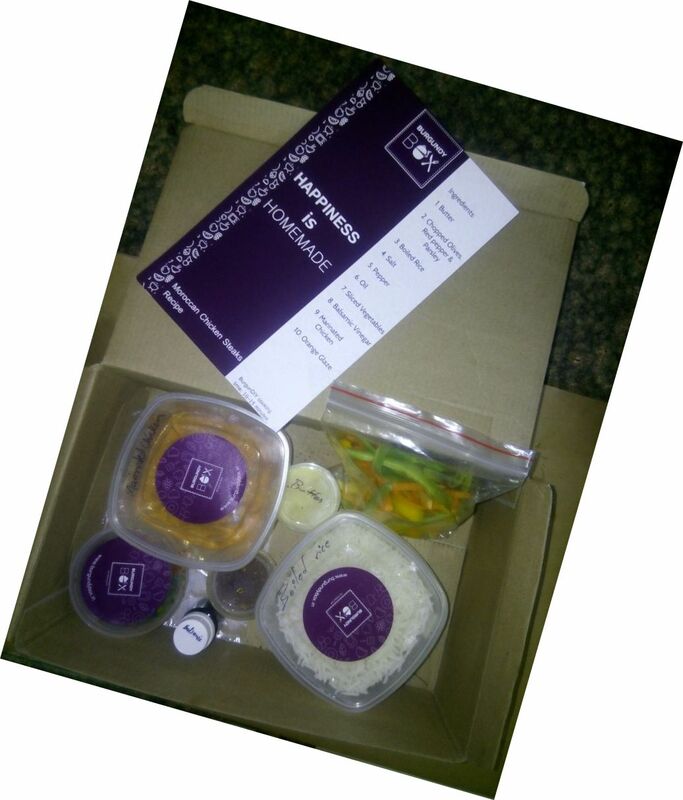 It is a ready to cook meal kit crafted by Chef Ajay Chopra with which you can explore your culinary skills. # The preparation instructions are really simple and ideal to get you and your friends to relive the ‘Master Chef’ show on TV. #You can order the box online and get the menu you like delivered at your home for a quick unplanned party @ your kitchen! #The portions are measured out well so you do not over eat and feel guilty about cheating on your diet mid-week. So go ahead and have a blast, guilt free!